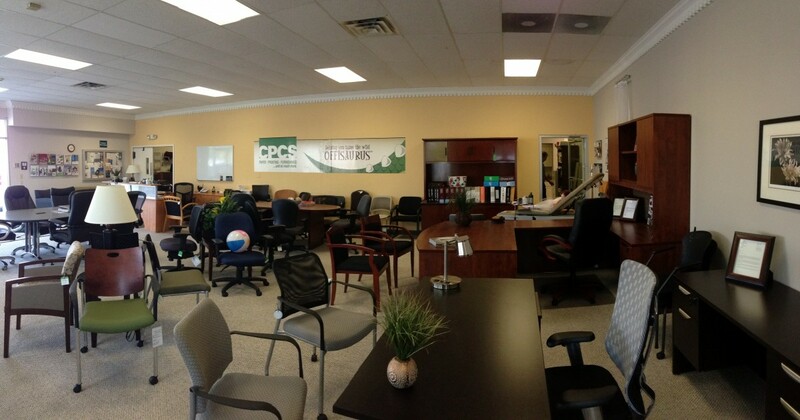 We offer the best prices on office furniture in the Columbus area every time. 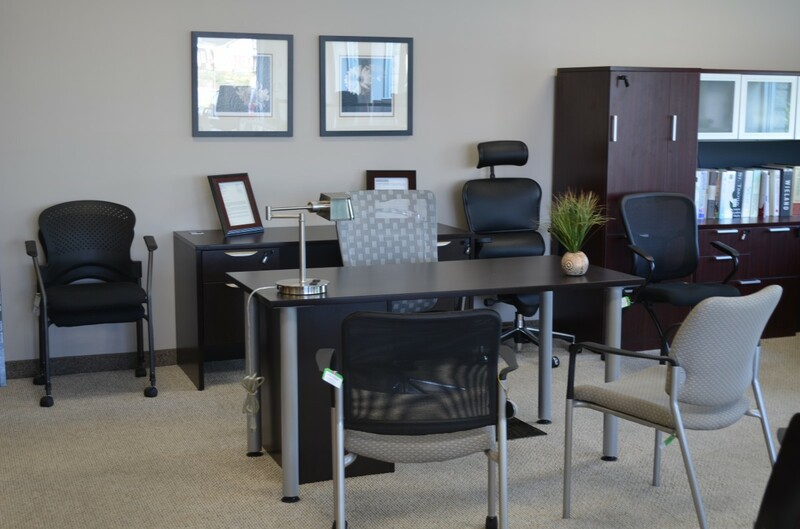 Whether you need to furnish a home office, call center, reception area or another business environment, our team of office furniture experts will make it happen. Our services include: - FREE expert office space planning and design. - Fast, FREE office furniture delivery for every purchase. - Expert assembly and installation of your new office furniture. 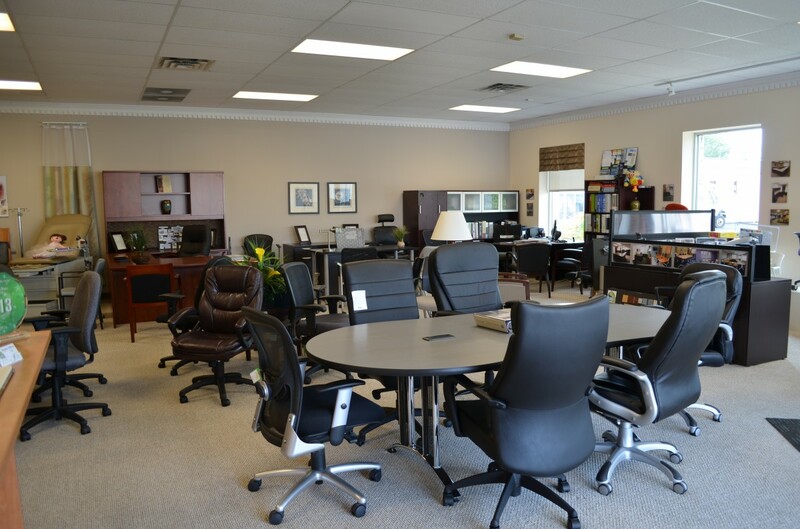 We offer the best brands of new office furniture, including: - Flexsteel - Tera - Premiera - Kantek - Natural Origins - Buzz Seating - 9 to 5 Seating - Samsonite & More! 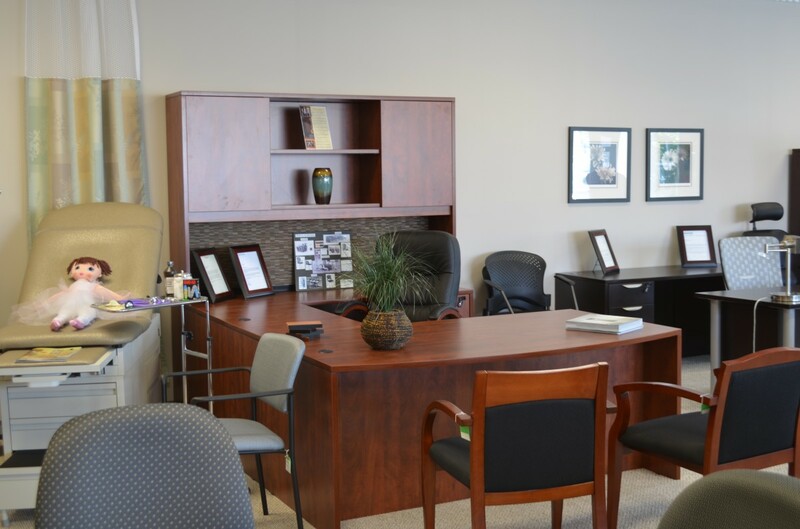 Schedule an appointment today with our office furniture and space planning professionals! OPEN BY APPOINTMENT ONLY Monday - Friday 9 am-5 pm. 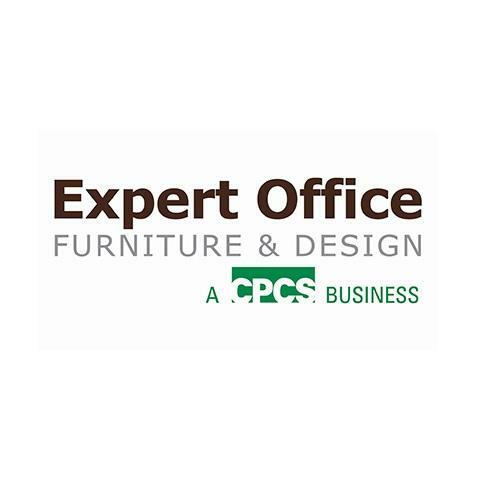 Currently there are no reviews for ' Expert Office Furniture & Design '.